All recordings of the .mod files within the album have been replaced with high-quality FLAC files recorded from a real Amiga by Archyx. 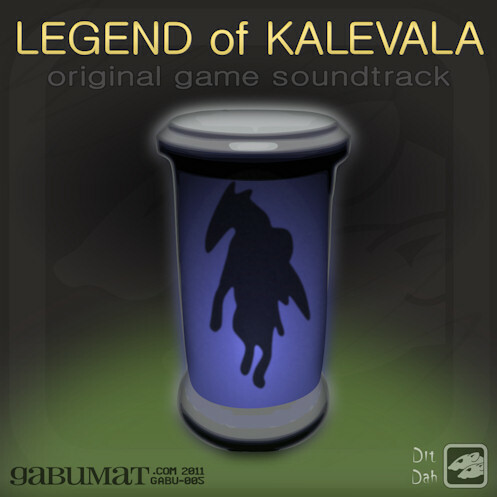 Ogg Vorbis and MP3 files of same are also available. 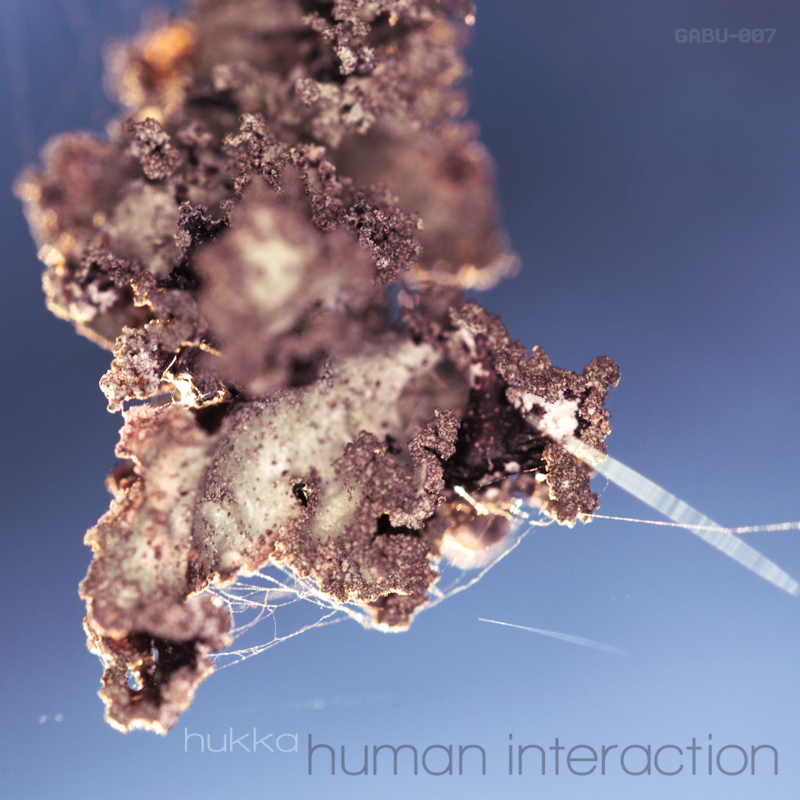 Moody and groovy techno experiments from hukka, composed between 2006 and 2010. 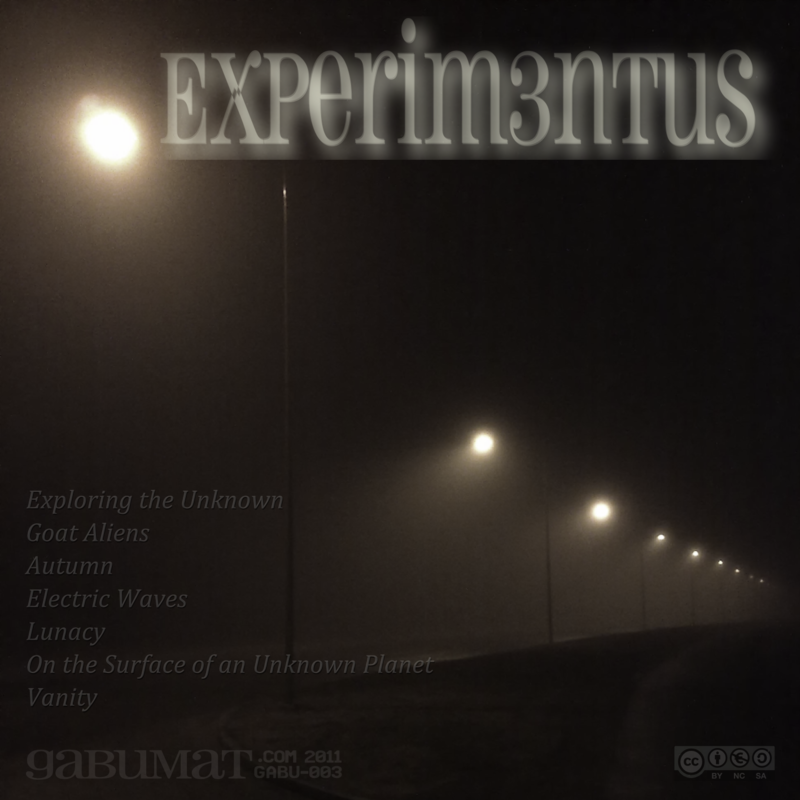 Experim3ntus is back with more dark soundscapes on his third EP on Gabumat. 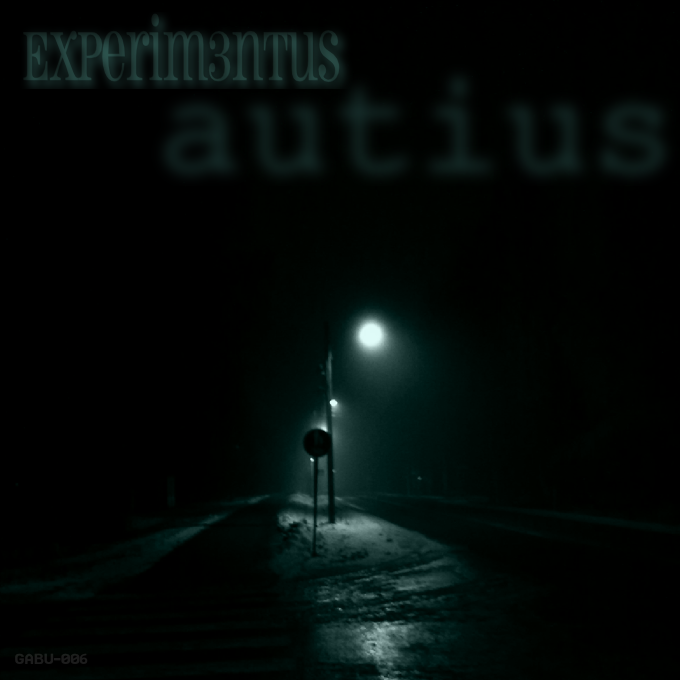 Our fourth release contains more ambient and chilled electronic soundscapes from Experim3ntus. 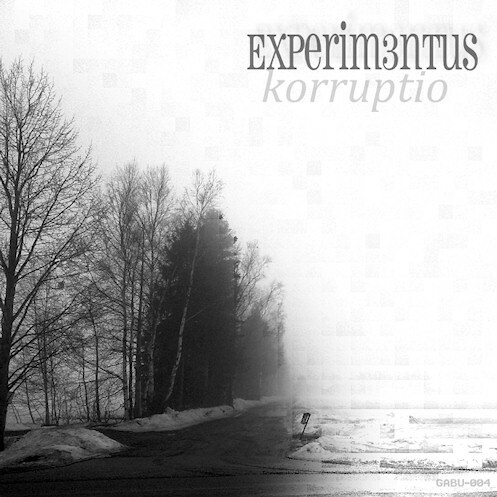 Our third release is a selection of ambient and chilled electronic tracks, made in Finland between 2009-2011.